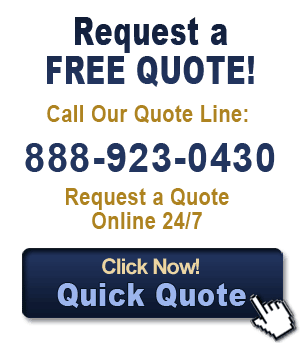 Insurance Agency of Minnesota for Auto, Home, Business, Life and many other insurance. Your own personal agent with every policy. The big faceless online insurance quote systems treat you as a statistical average when basing their quotes. We work with you as a trusted partner by understanding your individual needs to pair you with the coverage that is right for you. Call an independent insurance professional to get our best coverage and quote at 888-923-0430 or use our Insurance Quick Quote form 24 hours a day. The Faribo Insurance Agency has helped thousands of Minnesota and regional clients find the best rates and insurance plans available to protect their homes, cars, businesses, and families since 1955. Our Minnesota Insurance Agency is locally owned and operated with four locations to serve you. Please include your name the first time so we can identify you as the sender.